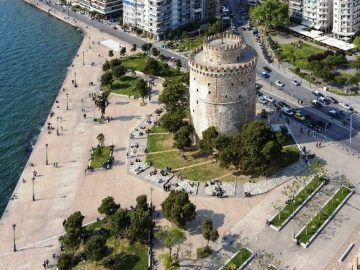 Book Thessaloniki half day sightseeing City tour and get a complete idea of the city of great historic importance and a crossroad of so many civilizations and cultures. 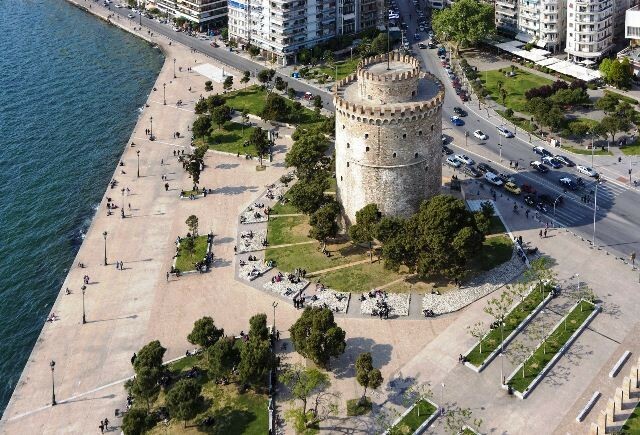 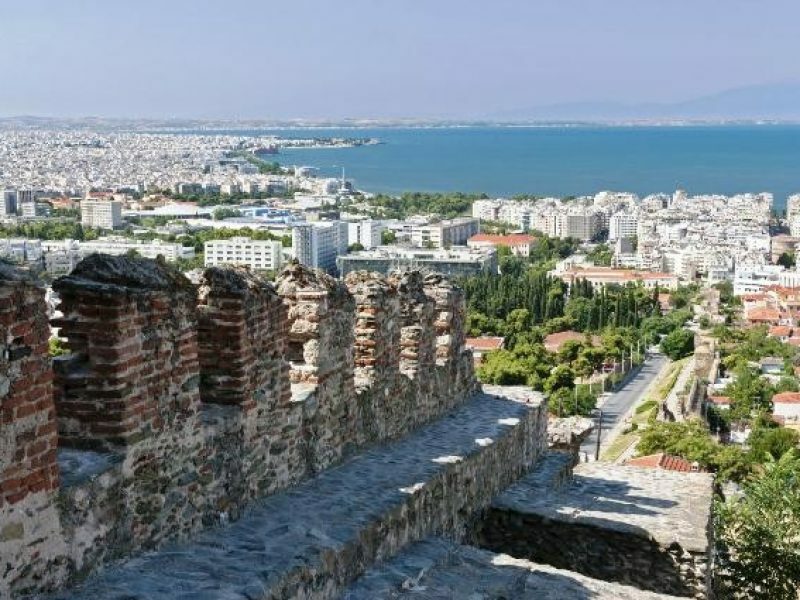 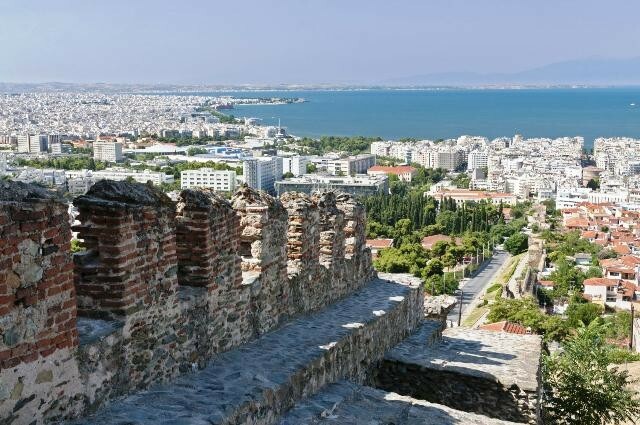 The tour starts with a panoramic drive around the White Tower, the main landmarks of the city, the Galerius Arch, the Rotunda monument, the Old Town (Ano Poli) and the City Walls, from where you will have a marvelous view of Thessaloniki. 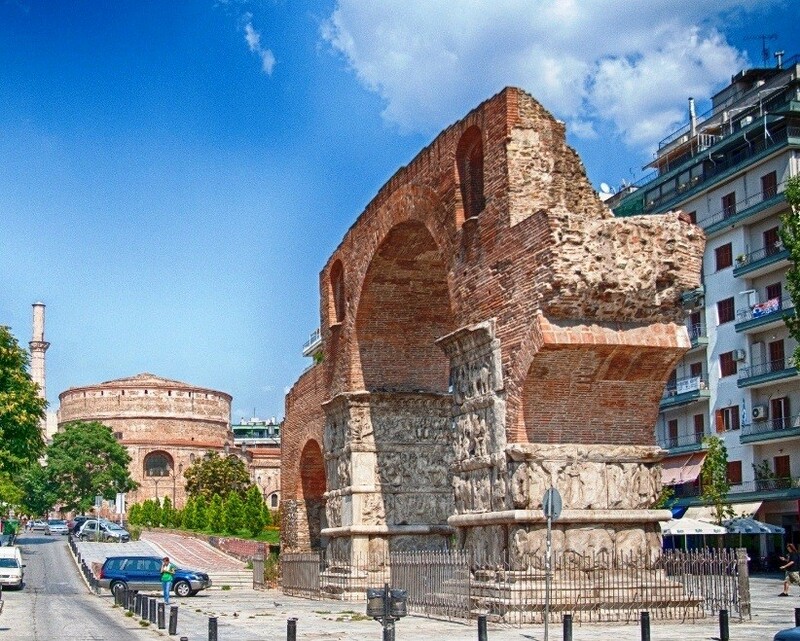 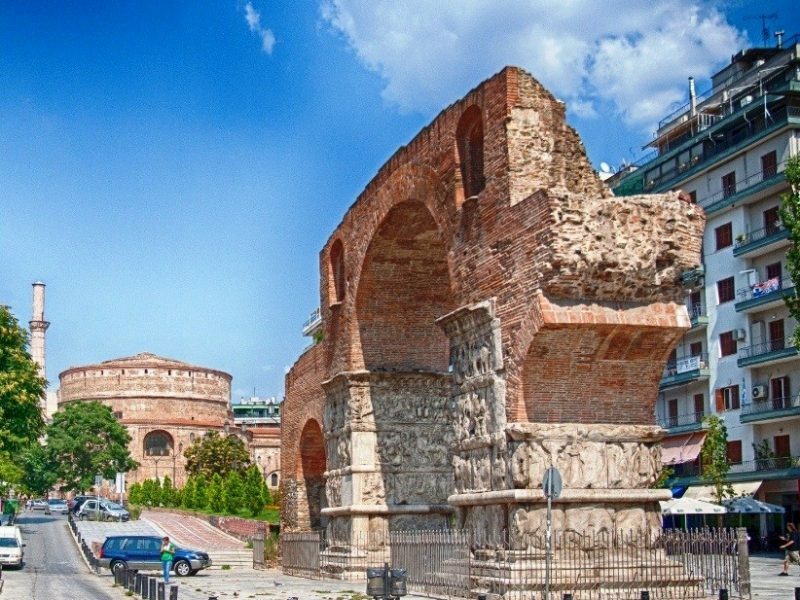 Your professional expert guide will provide you with all the information about Thessaloniki’s history old and new as you look at these stately buildings. 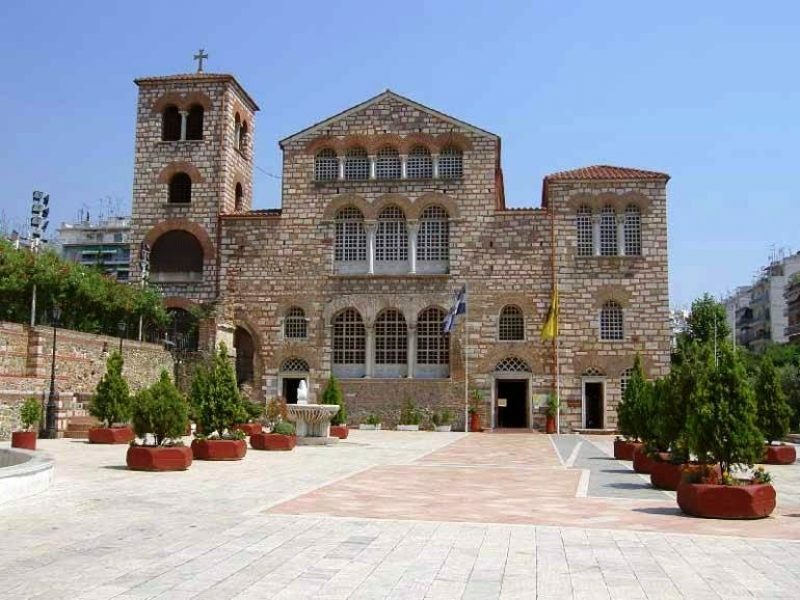 During the tour, there will be a short stop at Agios Demetrios Byzantine church which is the most important church of Thessaloniki for religious, historical and artistic reasons. The most famous and interesting part of the church, is the underground ancient “Crypt”. 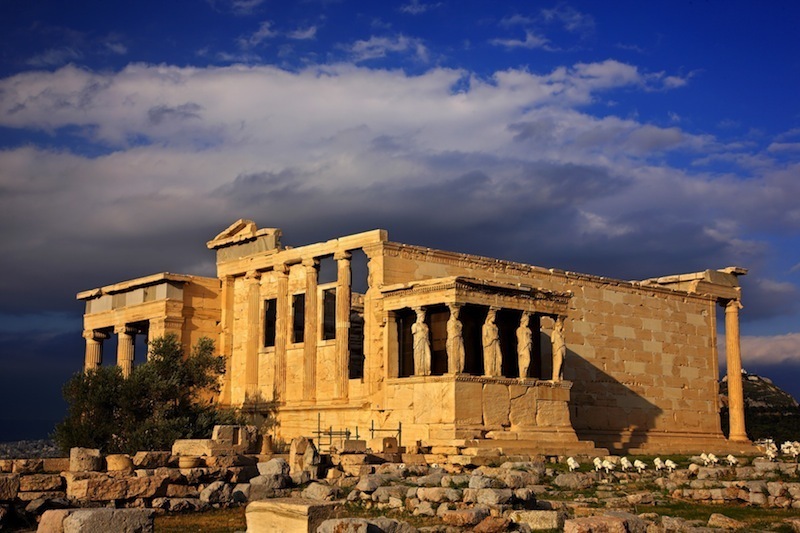 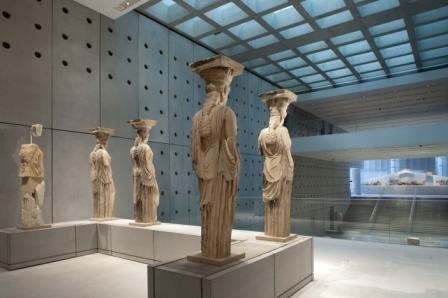 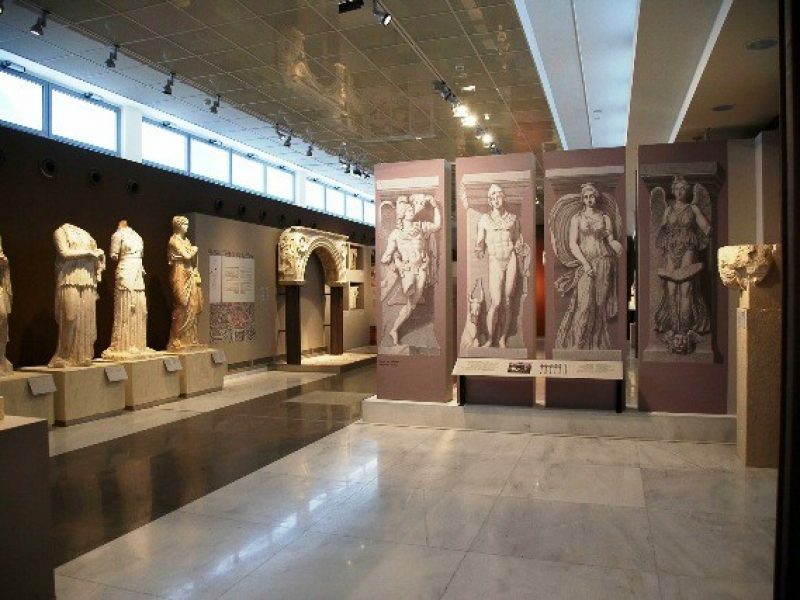 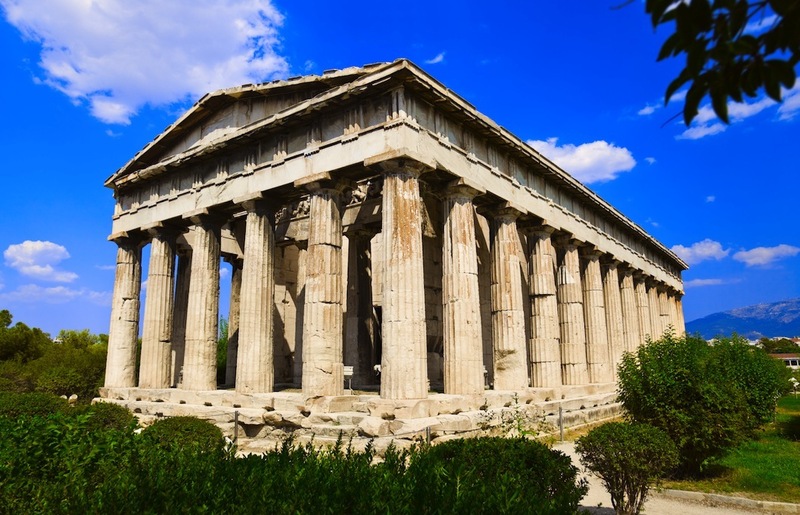 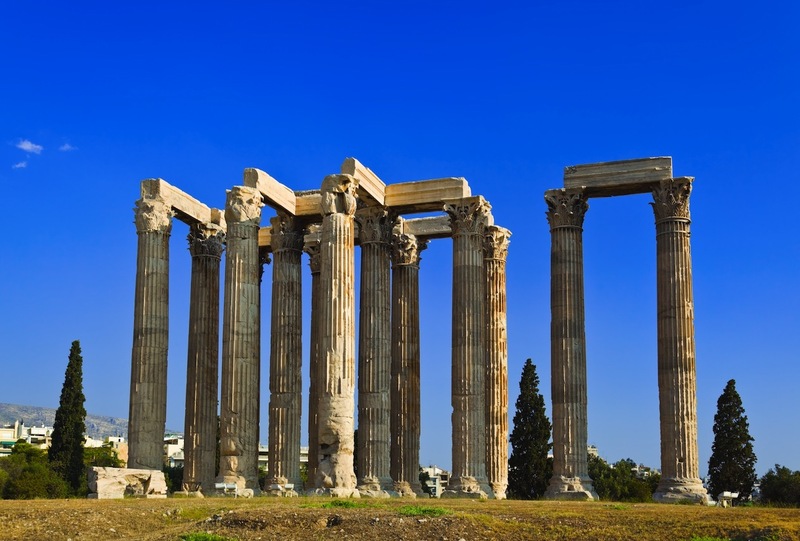 You will also have the opportunity to visit the Archaeological Museum which it holds and interprets artifacts from the Archaic, Classical, Hellenistic and Roman periods, mostly from the city of Thessaloniki but also from the region of Macedonia in general. Return to your hotel’s nearest drop off point. 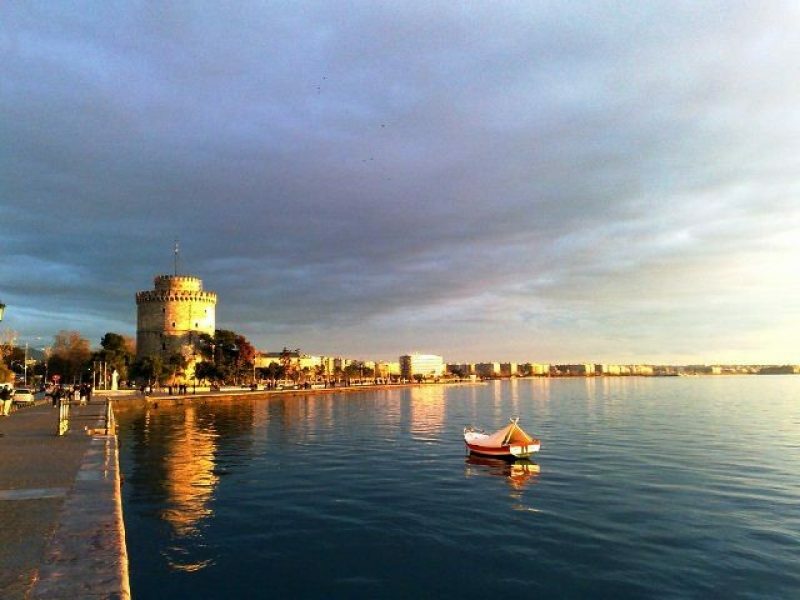 Duration: 5 hours / approx. 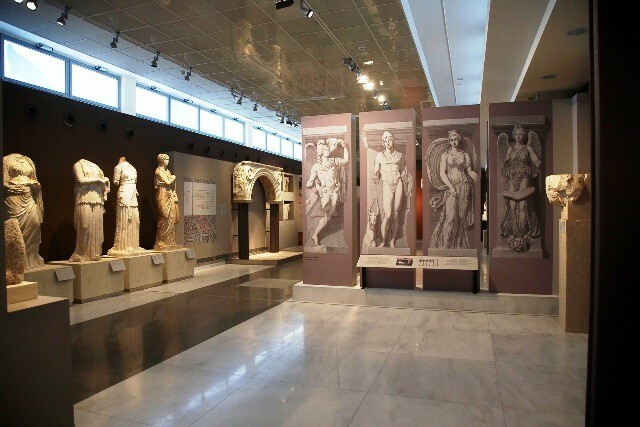 30 km.